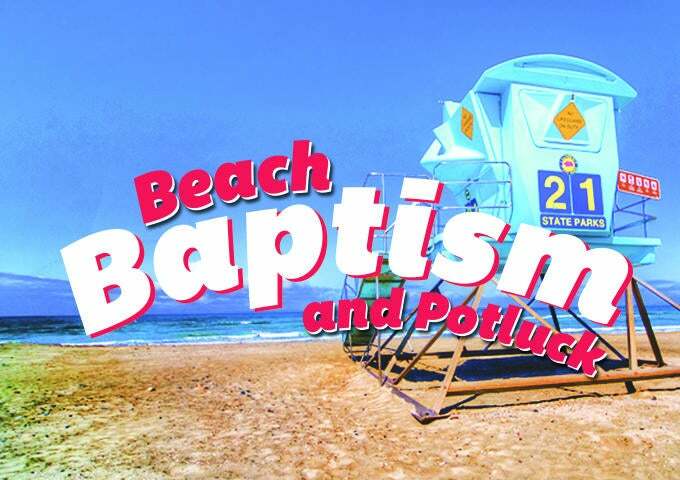 On Sunday, August 21, from 3-6 p.m. we will have our annual Beach Baptism and Potluck at South Ponto Beach. Come join us for some beach fun and dinner while we celebrate with those being baptized. 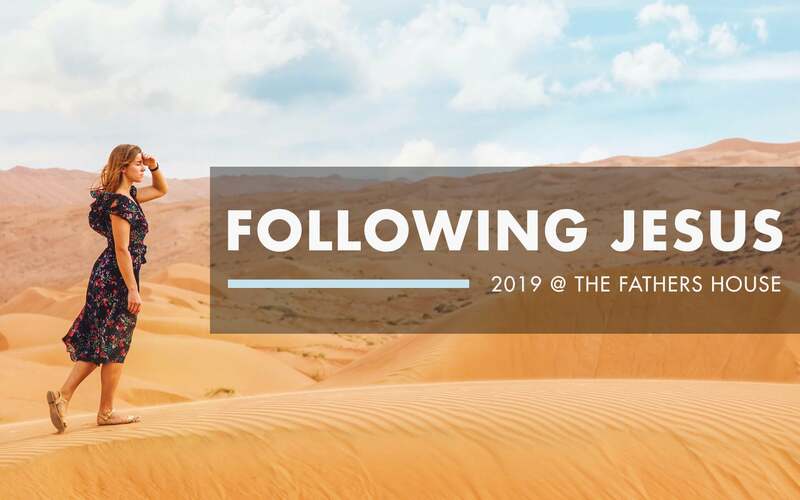 For more information email dp@buildingsolidlives.org or stop by the Connection Center on Sunday morning.